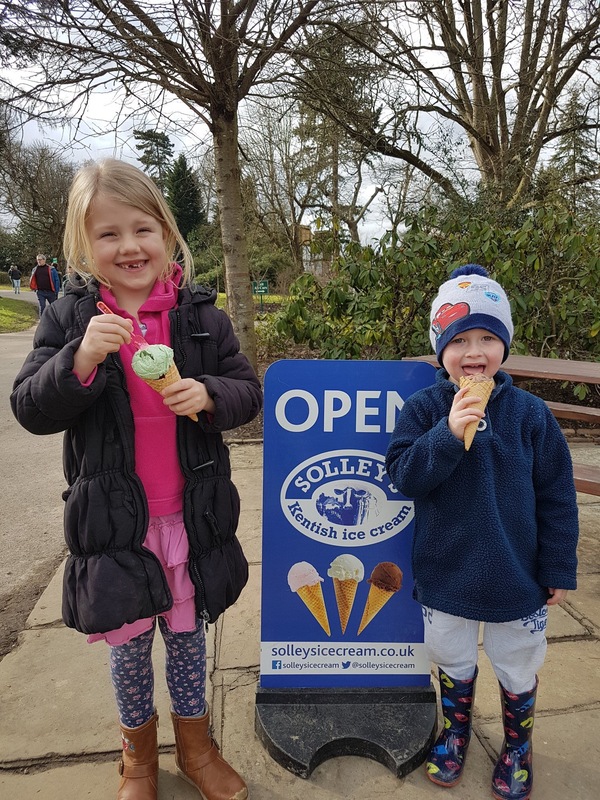 Our #SolleysSelfie competition has launched for 2018 and we are very excited to announce our first winner, Robyn from Kent, who shared this photo of the kids enjoying Solley’s Ice Cream at Hever Castle. 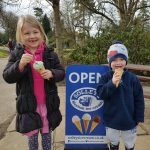 Each month throughout the year we will be choosing one lucky winner, who will win a 1L tub of ice cream in a flavour of their choice. 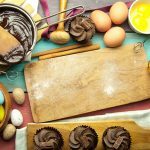 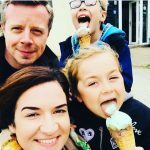 Entry is easy, simply snap a selfie (or a photo of friends & family!) 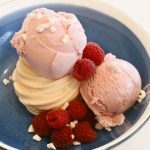 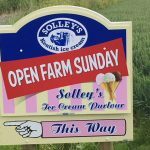 of you enjoying your Solley’s Ice Cream, tag us @solleysicecream on Facebook, Instagram or Twitter & make sure you use #SolleysSelfie. 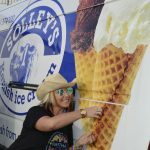 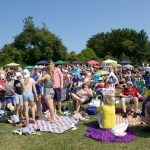 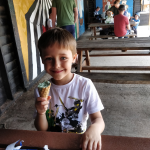 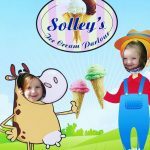 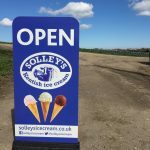 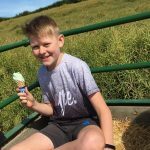 There’s no limit to the number of times you enter and your photo can be taken anywhere…as long as you’ve got a Solley’s Ice Cream in your hand! 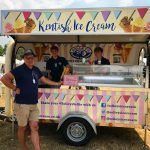 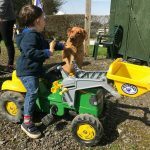 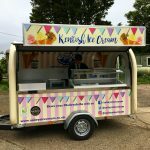 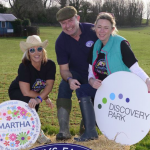 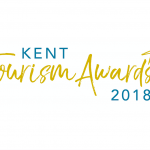 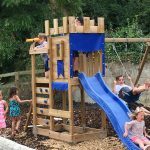 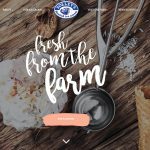 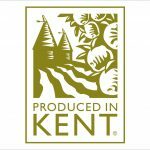 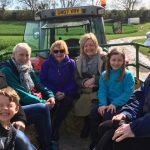 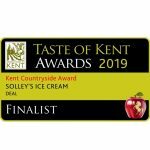 You’ll find our ice cream at attractions, theatres, farm shops and events throughout Kent & the South East as well as here at the farm in our Ice Cream Parlour where you can choose from over 15 different flavours to create your own sundae, enjoy in a cone or with a spoon & a tub! 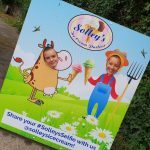 Full terms and conditions can be found here – we’re looking forward to seeing all of your #SolleysSelfie entries over the coming months!